Are you headed to Holden Beach for vacation soon and you’re wondering where you can get coffee at in Holden Beach? If the answer is yes, then we at Holden Beach Vacations know where you can go and grab a cup of coffee in the area. Many locals love to get a cup of coffee on their way into the work or just to have as a pick me up from many of these local coffee shops. 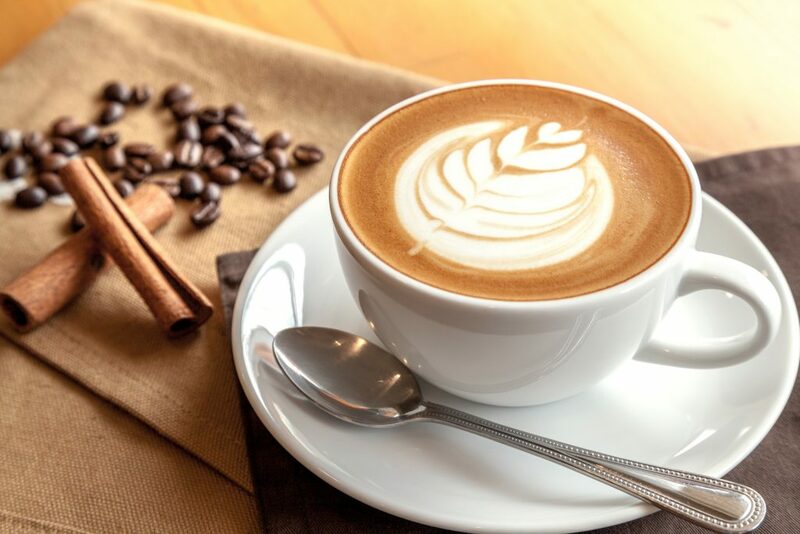 If you are staying with us in one of our Holden Beach house rentals, then you won’t be too far from some good coffee. Let’s look at our top picks for where you too can grab a cup of coffee at while on vacation. Ocean Boulevard Coffee is located in the heart of Holden Beach and is a favorite among the locals. Here you ae able to grab a hot or cold up of coffee, Chai Tea, Flavored Lattes and even Iced Tea. You can also get some of the daily specials or enjoy a fruit smoothie. Another kind of drink you can try would be their OBC Specialty Drinks which happen to include Bella’s BonBon, Darla’s Dream and more. Don’t miss out on this coffee shop while you are on vacation this spring and summer! Just before you reach the island you will find a quaint little coffee shop called Café Ahora. Here you will be able to grab yourself a cup of coffee and a few special treats. They have several different coffee options for you to choose from such as a hot cup of coffee to a Cold Brew. You can also get a smoothie or another kind of drink for the rest of the family to enjoy. Treat yourself and family to a Chocolate Chip Cookie or a Freshly Baked Muffin. What more could you ask for in a local coffee shop? Drift is another favorite among many locals and has a different but unique vibe to it. You will be able to find this coffee shop in nearby Ocean Isle Beach and you are able to get different kinds of drinks and food here. 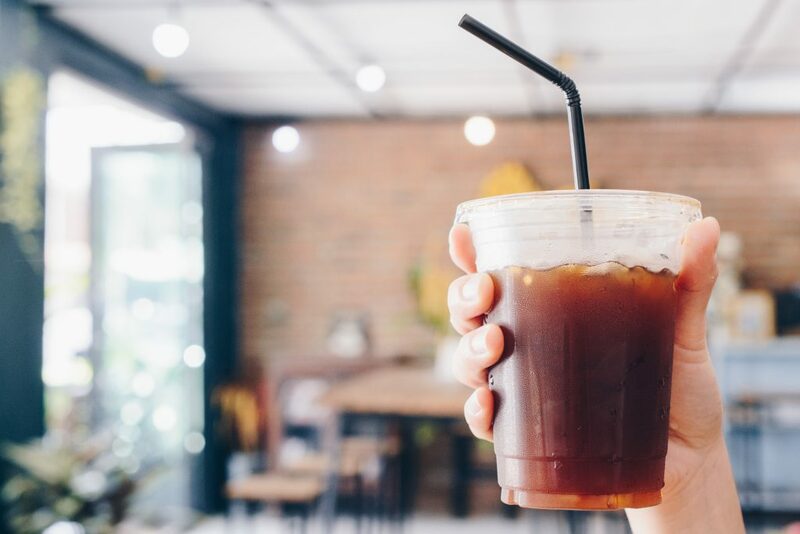 From an Americano, Espresso and Drip Coffee to an Iced Americano and Milkshake with Coffee, you won’t want to try anything else again. They also offer their customers Holistic Drinks that are served with almond milk such as Matcha Latte, Beet Latte, and a Golden Latte. Don’t forget to grab a little breakfast while you are here such as their Avocado Smash, Ham Egg & Cheddar or a Market Bowl Breakfast. Cappuccino by the Sea has been open for 25 years and they aren’t like any other coffee shop in the area. Here you and your family will be able to visit, paint some pottery, shop and enjoy a nice cup of coffee or two. Fresh coffee is brewed every morning and afternoon and you will find Columbian coffee here. During the summer months you will be able to cold coffee along with coffee ice cubes. As the ice melts your coffee may get stronger which only makes the coffee better. You are also to grab a few of other drinks such as Chai Tea, Lemonade and hot chocolate. Don’t miss this gem on your next vacation this year. 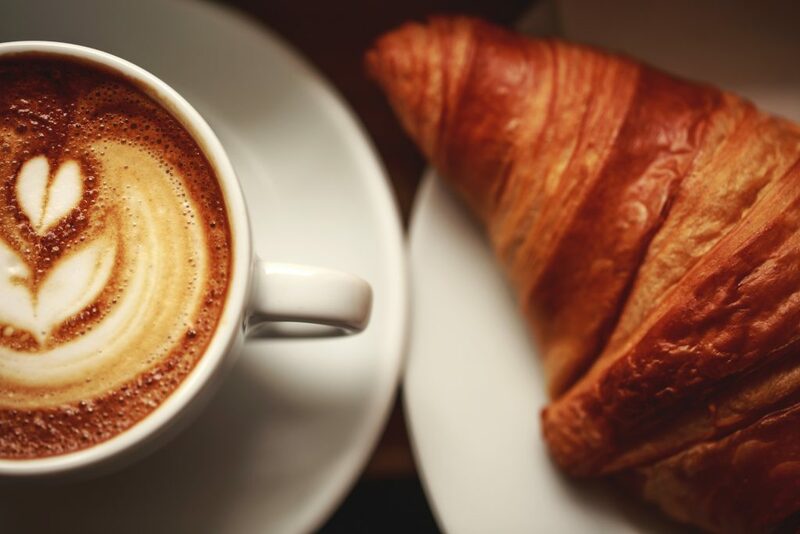 While there are other options for coffee shops in the area, these are the few we’d thought you would enjoy. If you are still on the hunt for a place to stay this year, then check out our Holden Beach house rentals today. We can’t wait to see you and your family on your next vacation to the area! Nobody expects it to rain on their vacation so most people don’t plan for it. If you don’t have a list of ideas of things to do during inclement weather you’re going to be sitting in your vacation rental with nothing to do but watch tv. We have a list of 10 super ideas for things you and your family can do if it rains on your vacation while you’re in Holden Beach North Carolina. 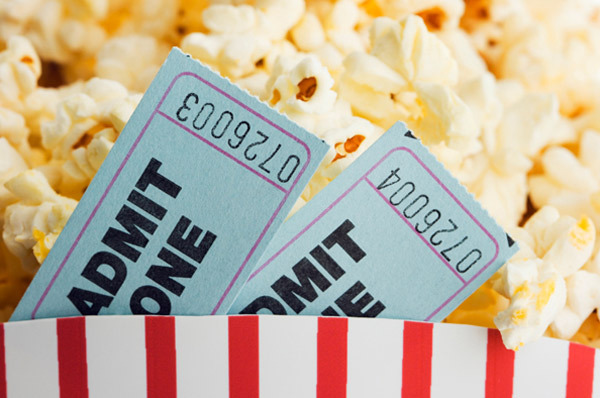 Go to the Movies – The closest movie theatre is Coastal Stadium 10 in nearby Shallotte, NC. With 10 big screens you’ll have an assortment of choices for movies. Location: 5200 Bridgers Road, Shallotte, NC. Bring the Movies to You – Redbox offers unlimited movies that you can rent and watch right in your vacation rental. Pick up a half dozen or so and spend binge-watching while relaxing. At various locations: 3045 Holden Beach Rd SW, 1138 Sabbath Home Rd. SW or 1100 Sabbath Home Rd. SW, Holden Beach. Walk in the Rain – As long as there’s no lightning or thunder in the area, grab an umbrella, put on flip flops, and go for a walk along the beach. Location: Just outside your door. Visit an Art Gallery – The Kd Morris Art Gallery & Wine Shop is where you’ll find an eclectic assortment of fine art, jewelry, pottery and other collectibles made by regional artists along with boutique wines from around the world. Location: 3422 Holden Beach Rd., Holden Beach. Check out the Museum of Coastal Carolina – The Museum of Coastal Carolina has many themed galleries with outstanding dioramas and exhibits about the natural history, environment, and culture of the Coastal Carolinas. Special programs held daily. Location: 21 East Second Street, Ocean Isle Beach. Ingram Planetarium is where you can experience Laser Light & Music Shows, free science-related programs, learn about the prehistoric adventure of sea monsters, and enjoy star shows. Location: 7625 High Market Street, Sunset Beach, NC. 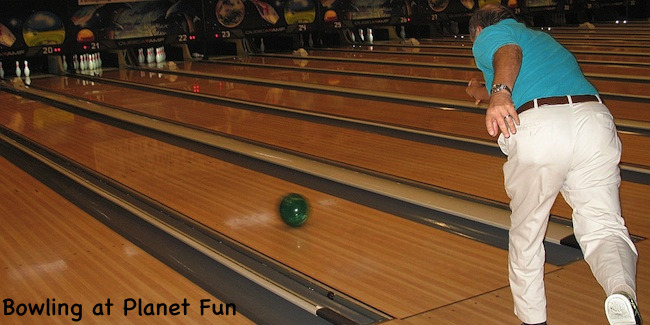 Bowling, Arcades & Mini-Golf – Planet Fun offers 32 lanes for bowling, laser tag, indoor mini-golf, jungle gym, bounce house and more! Location: 349 Whiteville Road, Shallotte, NC. Broadway at the Beach – There is something for everyone here and you’re guaranteed to spend an entire and part of the evening staying occupied with shopping, dining in a large assortment of restaurants, and enjoying amusements such as MagiQuest, Ripley’s Aquarium, Palace Theatre, WonderWorks and so much more! Location: 1325 Celebrity Circle, Myrtle Beach, SC. Barefoot Landing – More than 100 shops and restaurants for the whole family’s enjoyment. There’s plenty to see and do including a reptile park, live music, and a carousel. Attractions include Alligator Adventure, House of Blues, Alabama Theatre, and so much more! Location: 4898 Highway 17 South, North Myrtle Beach, SC. We want you to make the most of your vacation whether the weather is beautiful or it’s pouring rain. If you’ve been considering a move to the area, there’s nothing like a few rainy days to get vacationers perusing the local real estate. Get in touch with us at Brunswickland Realty if you’d like to look at properties now or in the future.